It’s New Year’s Day, 2016. I feel this obligation to write something beautiful and profound this morning, because that’s what we’re supposed to do today, right? We’re supposed to have a sudden clarity of purpose and concoct the perfect list of how to “get it right” this year? A guide for our collective do-over? I don’t feel that way this morning. It feels like most other mornings. On this day I feel the same hopes for more. Isn’t that often what it boils down to – wanting more, hoping for more? I haven’t had any breakthroughs in the last 24 hours, I didn’t dream of a perfect future last night after bidding 2015 adieu. I fell asleep as I normally do, got up as I normally do. I’m still hoping to figure out how to do better in this new year. How to get more right, to feel happier more often. I don’t have the answers, but I think it’s good to name what you want, what you’re hoping to find, in order to call it into your life. I hope to find that clarity of purpose this year. I hope to exorcise some demons. I hope to lessen anxiety’s grip on my heart and mind, even just a little bit. I hope to feel good about myself in my pants. I hope to eat less sugar and to take more walks. I hope to be gentle with myself. I hope to make more time for friends and to break out of my self-imposed isolation more. I hope to have more courage to face down whatever discomfort, unpleasantness or calamity may visit me this year. I hope to laugh more, to sing more, to dance more, to look at the night sky in dark places more. I hope to show my husband in both word and deed how much I love him and am grateful for him more often. I hope to call my parents more, and to figure out how to Skype with them more so I can see their beautiful faces. I hope to cuddle more with my husband, because he likes it so much (the cats get plenty of cuddles – any more and I might need an intervention). I hope to pay more attention, to follow my own deadlines more, to eat healthy food more and to avoid the foods that make me hate my pants more. I hope to work with a sense of ease more often, to express my gratitude more and to move with a light heart more. I hope to be more authentic – whatever that means – and to let my inner compass guide me more, even if it feels like the wrong direction. I hope to write more and to find more ways to make more money doing what I love. I hope for more peace among my neighbors – both those close at hand and those across the globe. Aren’t we all now neighbors in this modern age? I hope my loved ones find more inner peace, more moments of grace and laughter and joy, more connection and more meaning. I hope to learn more, to read more, to listen to good music more. I hope to watch the birds flit around the yard more, to share more meals and meet more interesting people. And even with all these hopes for more, I hope to feel more gratitude for what I already have and for who I already am. I hope to find more balance between hoping for more and being grateful for what is. 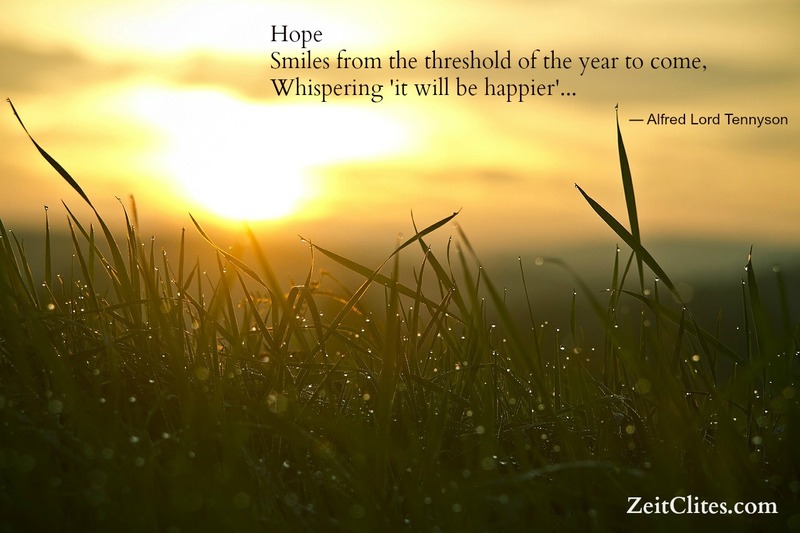 What do you hope for more of in the New Year? I hope to read more of your wonderful posts, Amy! They are always so honest and make me smile. Thanks, Kate, I appreciate that. Happy New Year to you, too!